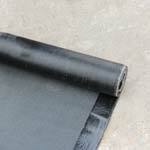 When it's time for a new roof, we provide quality products and worry-free installation. We fix roof leaks and roofing problems with prompt, expert service and quality products. We offer complete roofing services for multi-family and commercial properties. If you need new gutters or leaf protection, we offer custom solutions and installation. "Was referred by other customers who highly recommend Jewell..."
"I was referred, and very satisfied with the overall..."
Jewell Roofing & Exteriors is your trusted expert for residential and commercial roofing and gutter services. 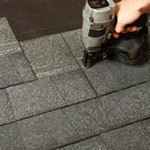 Have missing or broken shingles? Signs of a roof leak? A roof that's over 20 years old? 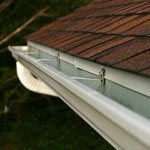 Gutters that are leaking or sagging? 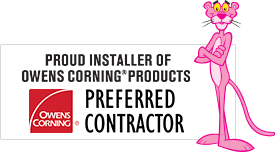 Using quality products from some of the best manufacturers in the industry, like Owens Corning and CertainTeed, we perform repair and replacement services. Work performed by certified contractors, along with manufacturer warranties and our own 10-year workmanship warranty ensure you get the most out of your investment. We proudly service all of Middle Tennessee. This includes Goodlettsville, Henderson, Gallatin, Brentwood, Murfreesboro, Nashville, Clarksville, Antioch, Franklin, Smyrna and surrounding areas. Call 1-615-868-9999 today to schedule your free inspection and no-obligation cost estimate. We are dedicated to providing honest, quality work that completely satisfies our customers' needs. Over the past two decades, Jewell Roofing & Exteriors has maintained an A+ satisfaction rating with the Better Business Bureau. Our company has also received the Seal of Satisfaction award. 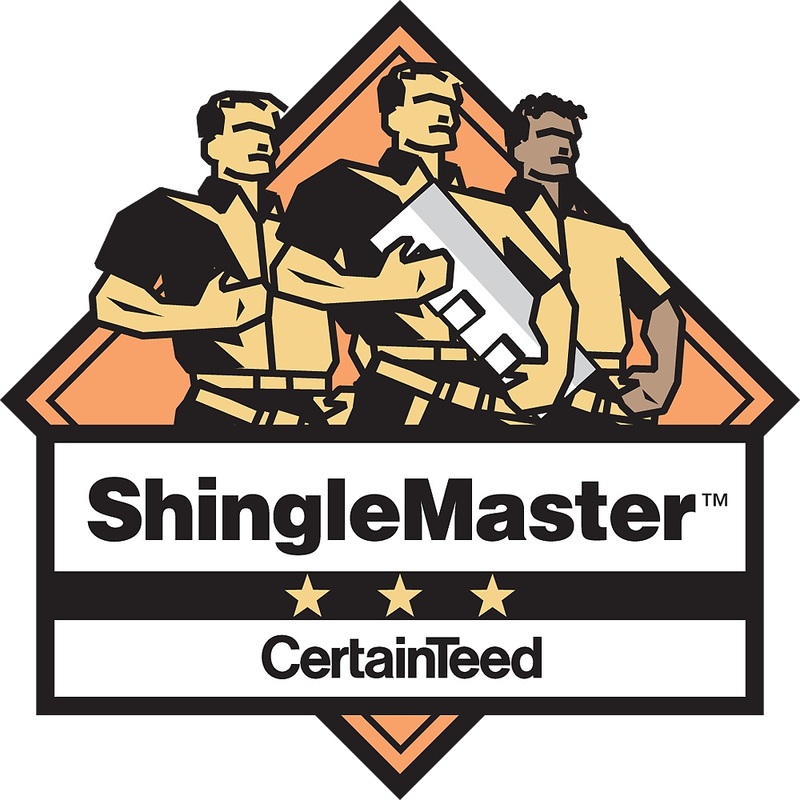 We are one of the few roofers in Middle Tennessee that's an Owens Corning Preferred Contractor, CertainTeed SELECT ShingleMaster, and Carlisle Authorized Applicator. This means your roofing system is installed by trained, qualified specialists recognized by some of the best manufacturers in the industry and has a transferable warranty. With excellence and satisfaction awards, quality products and a history of dedicated customer service, you can feel good about hiring Jewell Roofing & Exteriors to work on your home, business or commercial property. If you live in Goodlettsville or nearby, contact us today for your free cost estimate on your roof repair, roof replacement or gutter installation project. 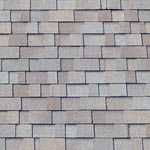 Jewell Roofing & Exteriors is an independent contractor and is not an affiliate of Owens Corning Roofing and Asphalt, LLC or its affiliated companies. THE PINK PANTHER™ & © 1964-2019 Metro-Goldwyn-Mayer Studios Inc. All Rights Reserved.